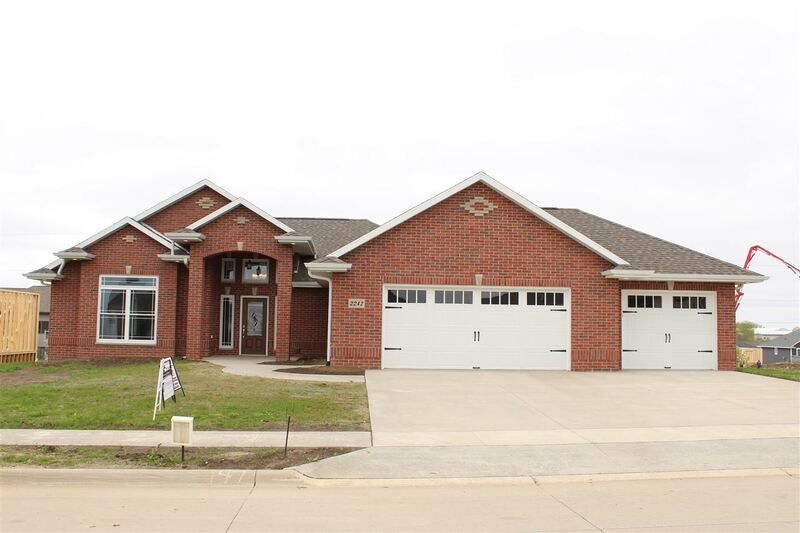 Beautiful walkout ranch with expected completion date to be late January. Over 1700 finished square feet on the main floor in Thunder Valley Estates, on the way to Peosta. 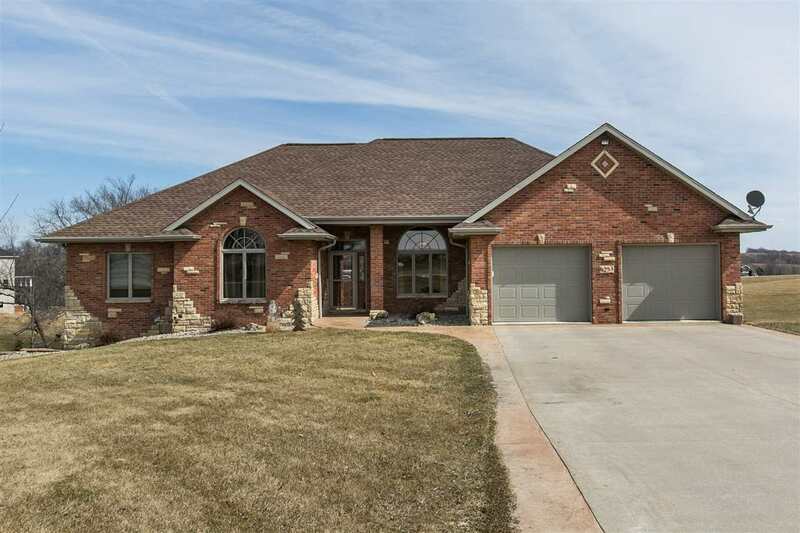 This home features a no step entry from the garage, Anderson windows, hardwood floors, granite counters, a low maintenance composite deck with vinyl railing and a stone fireplace along with custom wood window sills. Oversized master bedroom suite with large 8 â?? x 6â?? walk in closet. Vaulted ceilings in the living room, dining room and kitchen gives those spaces an open feeling. Tray ceiling in the master and lockers in the laundry. This home features an on demand water heater and a whole house air exchanger that can help reduce excess humidity, dangerous fumes, allergy particles such as dander, pollen and dust as well as can possibly reduce heating/cooling costs by constantly bringing in fresh air. 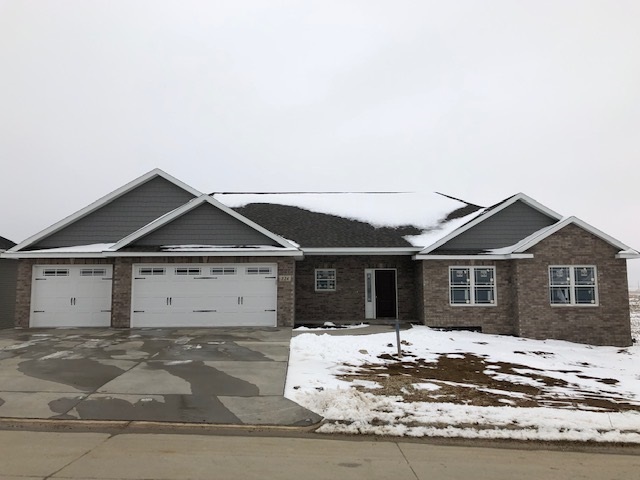 Finished basement with another 1,004 square feet has a large bedroom with walk-in closet, full bathroom, an oversized family room and wet bar with space for a mini fridge. Another basement garage with full sized garage door completes the space and is perfect for all of the lawn equipment.